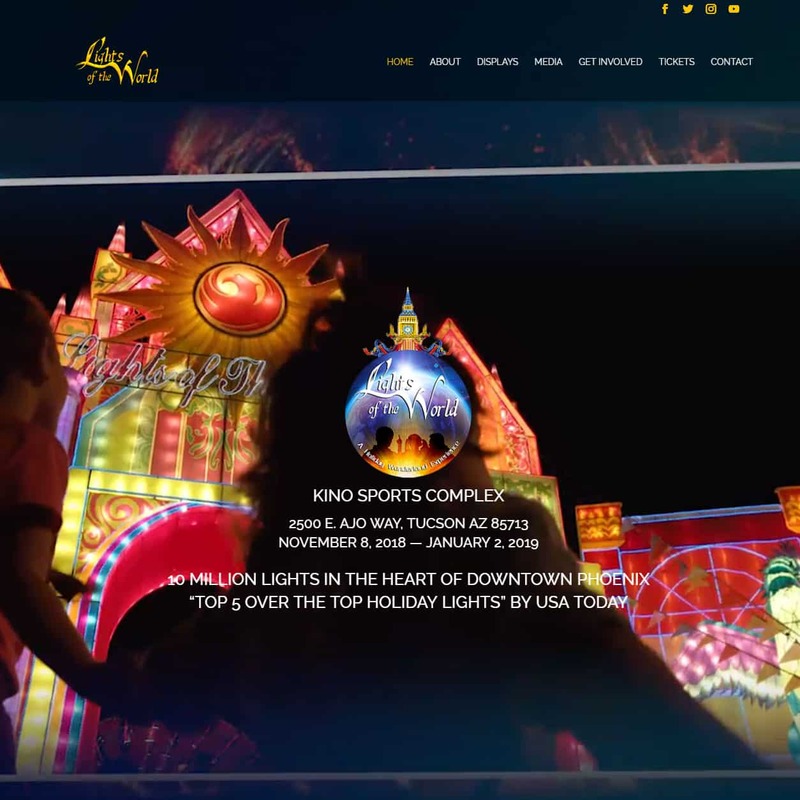 The Lights of the World has expanded to Tucson in addition to the Phoenix location and wanted a separate site for each location. 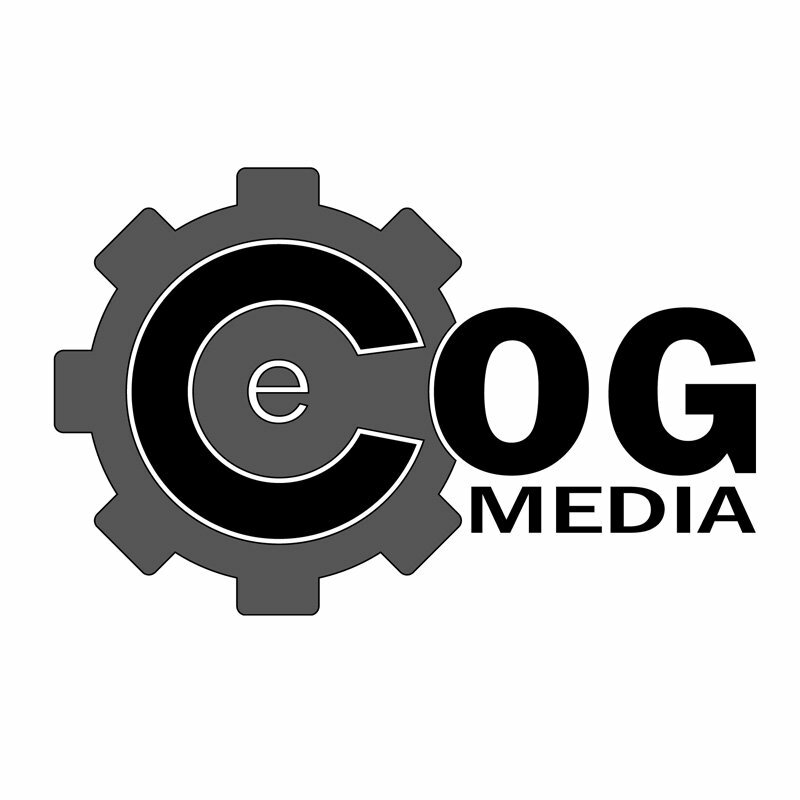 Since their current site was a single site WordPress install I had to convert the single site to a Multi-Site WordPress install and create the main domain as a landing page to direct to each subdomain. Both sites are similar in design with some slight differences. The Lights of the World website came to me from Riviera Broadcasting which I continue to do some work for. The site was originally designed and built by another company but lacked any type of CMS (Content Management System) for easy updating. Riviera contacted me to rebuild the site keeping the same look and feel but with a CMS system, I rebuilt the site using WordPress and a customized Divi theme. In addition, created a custom script to list the lightshow displays like their old site since that wasn’t a function of Divi. I continue to update and maintain the site for Riviera.